Chris Gustin is a studio artist and was an Emeritus Professor at the University of Massachusetts, Dartmouth, where he retired in 1998. Gustin received his BFA from the Kansas City Art Institute in 1975, and his MFA from Alfred University, New York, in 1977. Gustin lives and works in South Dartmouth, Massachusetts. 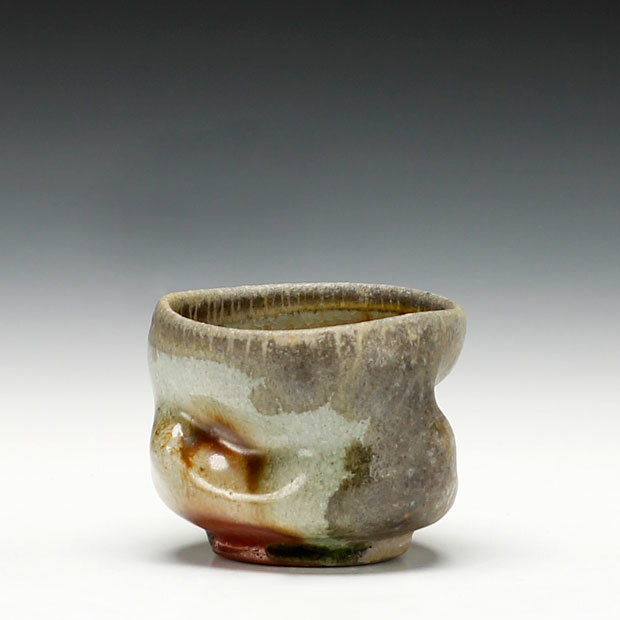 Gustin’s work is published extensively and is represented in numerous public and private collections, including the Renwick Gallery of the National Museum of American Art; the Los Angeles County Museum of Art; The Victoria and Albert Museum; the World Ceramic Exposition Foundation in Icheon, Korea; and the Daum Museum of Contemporary Art. With over 40 solo exhibitions, he has exhibited, lectured and taught workshops in the US, Caribbean, South America, Europe, the Middle East and Asia. He has received two National Endowment for the Arts Artist Fellowships and three Massachusetts Cultural Council Artist Fellowships, the most recent in 2009. Gustin is cofounder of the Watershed Center for the Ceramic Arts in Maine, and currently serves as Vice President on its board. I am interested in pottery that make connections to the human figure. 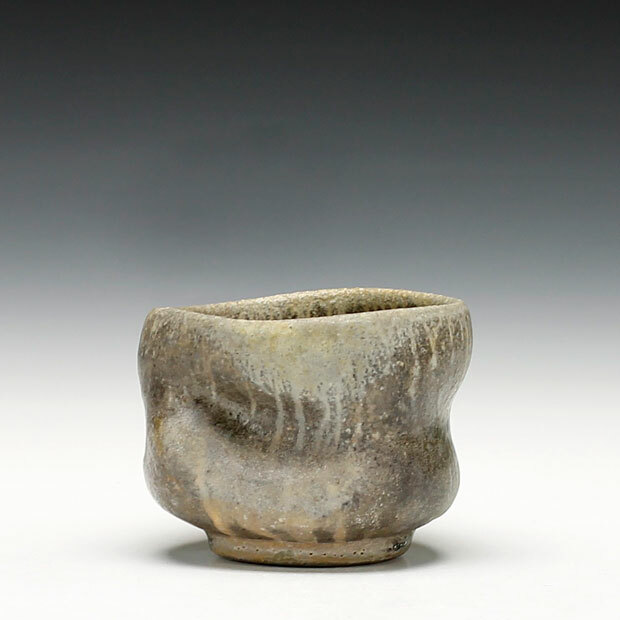 The figurative analogies used to describe pots throughout history all in some way invite touch. The pots that I respond to all speak of a clear, direct sense of the hand. The hand is celebrated in the work by its maker, whether it is that of a fifteenth century rural potter or a nineteenth century court artisan. And it becomes a necessary tool for the user in understanding the relationship of the object to its function, and subsequently, to how that object informs ones life. Though most of my work only alludes to function, I use the pot context because of its immense possibilities for abstraction. The skin of the clay holds the invisible interior of the vessel. How I manipulate my forms "around" that air, constraining it, enclosing it, or letting it expand and swell, can allow analogy and metaphor to enter into the work. I want my work to provoke image to the viewer, to suggest something that is just on the other side of consciousness. I don't want my pots to conjure up a singular recollection, but ones that change with each glance, with each change of light. I use surfaces that purposely encourage touch, and by inviting the hand to explore the forms as well as the eye, I hope to provoke numerous memories, recollections that have the potential to change from moment to moment.